Hospice Volunteers are the heartbeat of our agency. 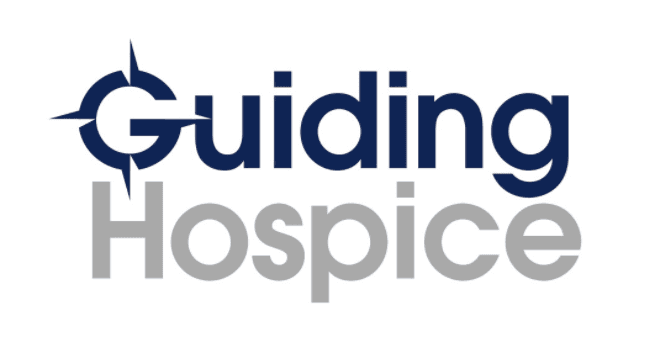 We are honored and amazed at each Volunteer that serves our community through Guiding Hospice. We have several administrative and direct care opportunities available and are ALWAYS accepting new applicants. Our dedicated roster of volunteers is growing by the day, don’t miss out on an opportunity to serve the seniors of our community that have done so much for all of us. Please click the VOLUNTEER button below, fill out the form and our Volunteer Coordinator will reach out to you within 1-2 business days. We look forward to meeting you!